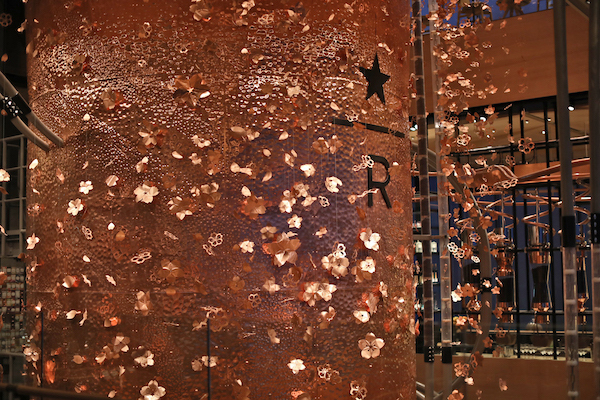 It’s not easy or economical getting a flight ticket to Japan during cherry blossom season, but at Starbucks’ new premium location in Tokyo, the flowers are in full bloom all-year-round. 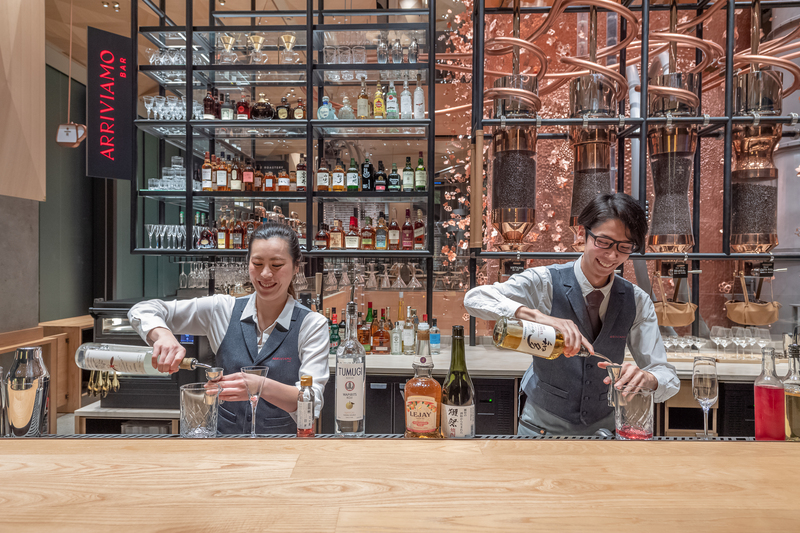 The Seattle-based chain has opened its fifth Roastery globally in Nakameguro, Tokyo’s sakura (cherry blossom) utopia. 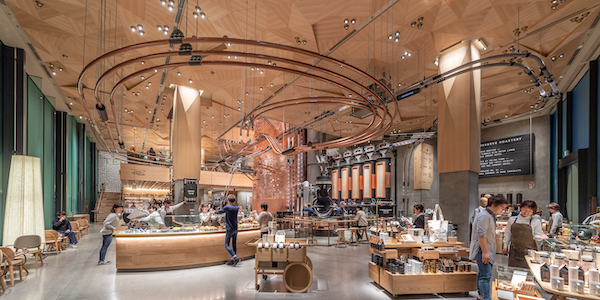 The four-storey outlet was envisioned by Starbucks’ chief design officer, Liz Muller, and then brought to life by Japanese architect Kengo Kuma, who created some of Starbucks’ most unique architecture. 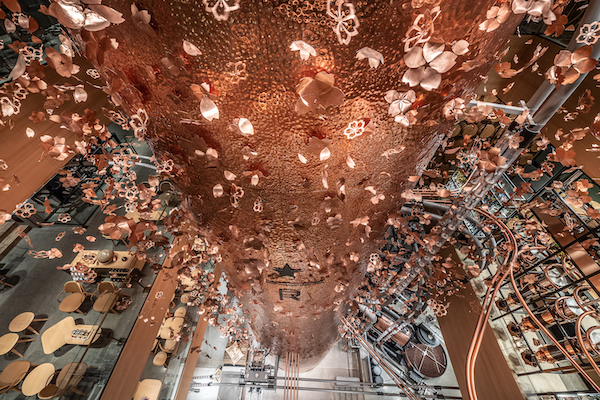 The new location echoes its surroundings, and is decked with over 55 feet of blush-tinted copper speckled with hand-crafted copper cherry blossoms that change color throughout the day in various lights. 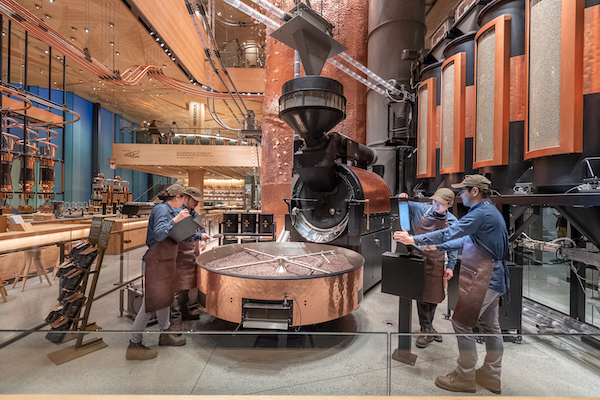 It also houses the world’s largest Starbucks Roastery coffee cask, built using the traditional Japanese technique of tsuchime, which involved each person from the Roastery’s building process hammering a portion to create wholly unique textures and patterns. Here, the works of local craftsmen and women are brought together to incorporate traditional craft into modern design elements. Look up, and you’ll be greeted by a geometric wood-tiled ceiling reminiscent of origami; the locally-sourced wood used here has also been treated with a traditional technique to preserve it for the years to come. 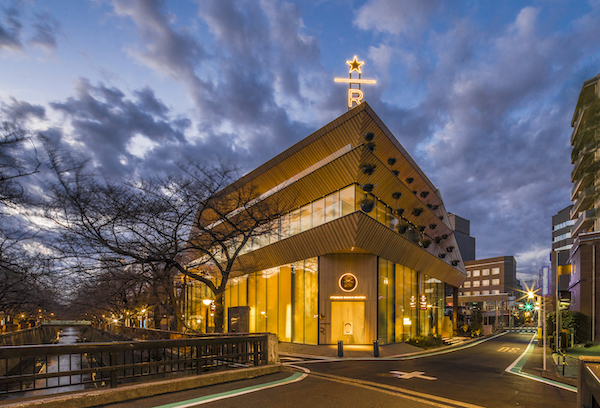 Despite its magnificent aesthetics, Starbucks Reserve Roastery Tokyo bows to the charm of Nakameguro. 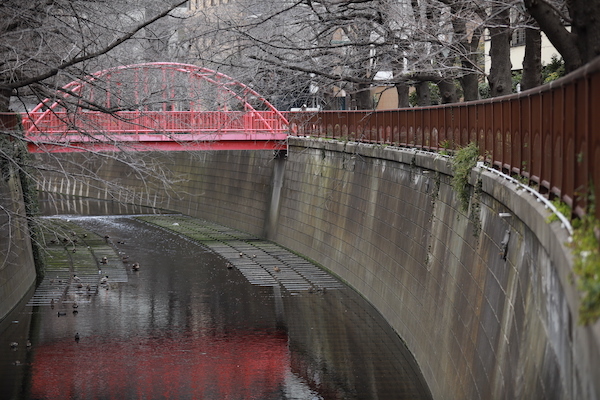 Its glass walls and terraced floors “seamlessly fold” into its surroundings, and offers guests an eye-level view of seasonal cherry blossoms and the Meguro River, which snakes through the neighborhood. The world’s first AMU Inspiration Lounge—named after “amu,” the Japanese term for “knit together”—is located in this outlet, and is set to host community gathering events in the future. 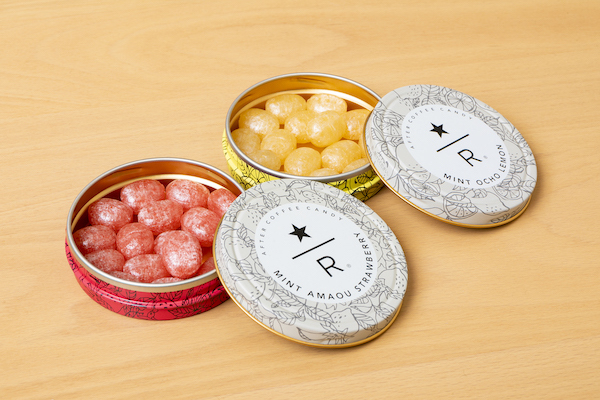 In the new Roastery, Starbucks introduces its artisanal Princi Italian fare for the first time in Japan. 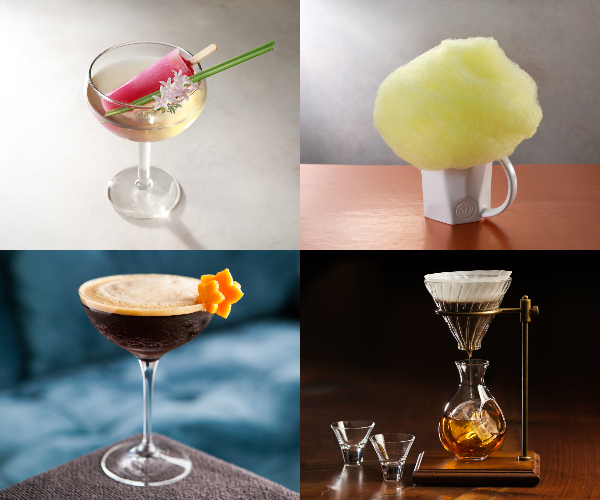 Patrons might also be spoilt for choice with its selection of more than 100 unique coffees and teas, as well as exclusive merchandise.